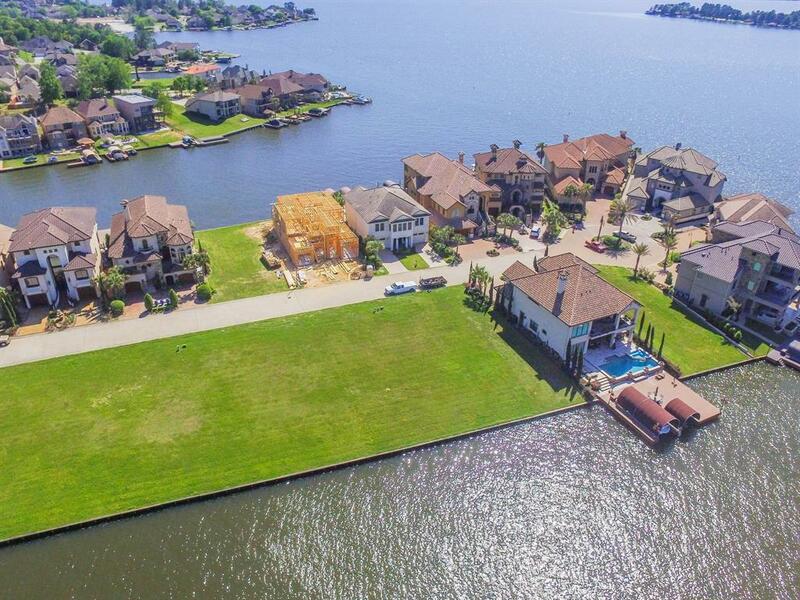 This 6,488-sq. 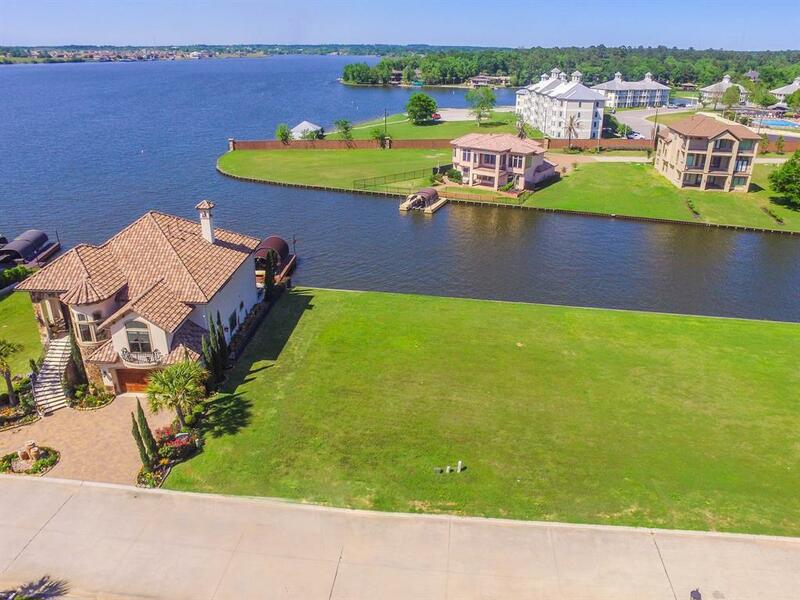 ft. waterfront lot in the prestigious gated community of Bella Vita on Lake Conroe is the ideal destination for your future dream home. Situated on a private peninsula among beautiful mature palm trees, this property is ideal for boat aficionados and fishing enthusiasts alike. Direct lake access makes recreational water activities a breeze. Seller owns Lots 24& 25! 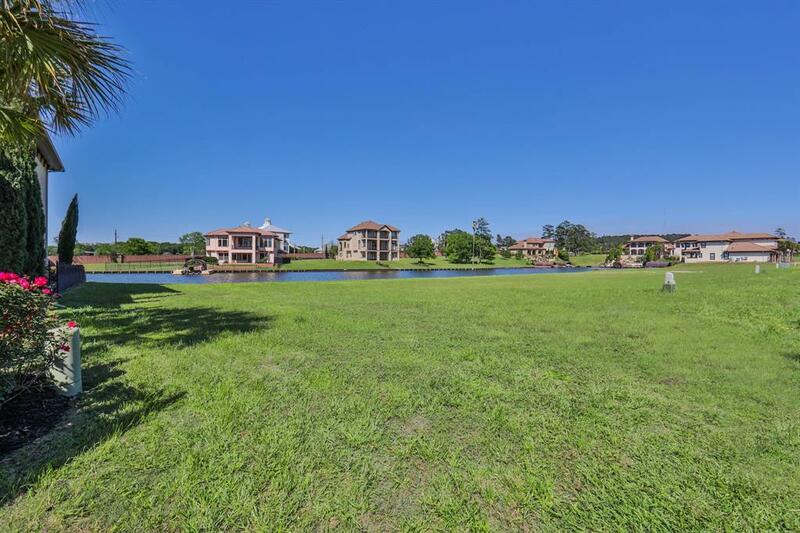 This luxury, Mediterranean style community offers a relaxed and peaceful atmosphere, complemented by breathtaking panoramic views of sunsets & sunrises on the water. 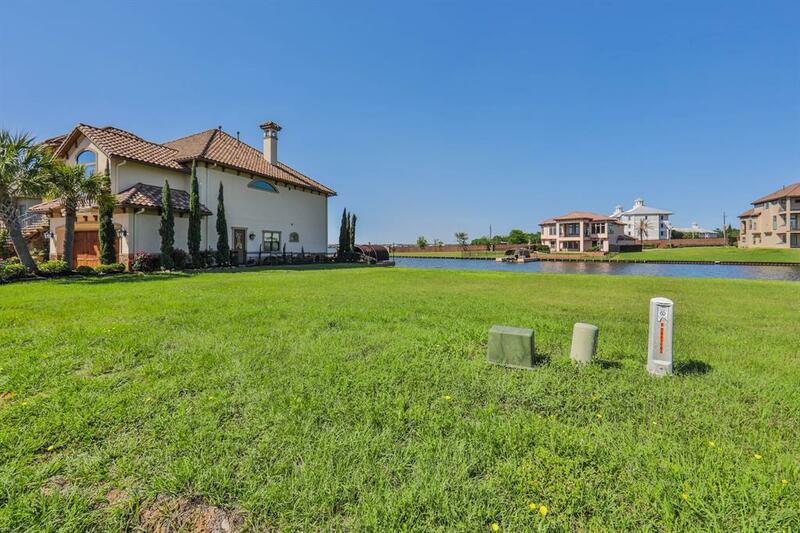 Conveniently located near I-45 and SH 105, with just a short drive to popular destinations including The Woodlands Mall, Market Street, & the Cynthia Woods Mitchell Pavilion. Call today!